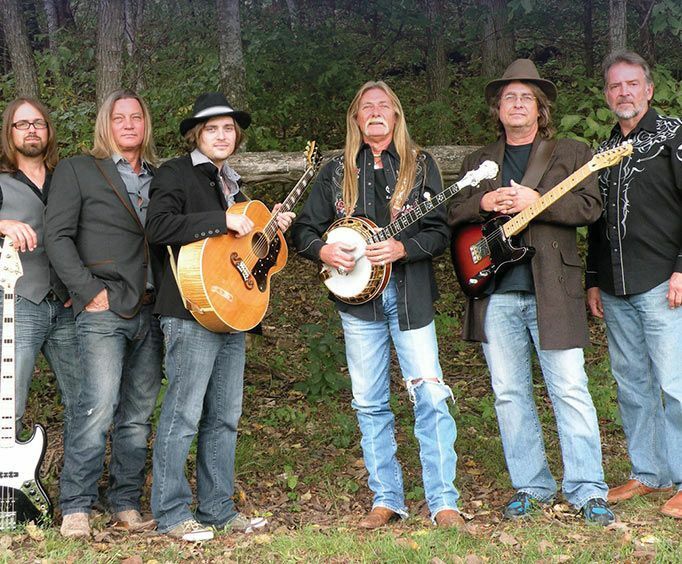 Ozark Bluegrass Jubilee is no longer playing in Branson. For unforgettable bluegrass music in Branson, MO, make sure to check out the Ozark Bluegrass Jubilee at the God and Country Theater. The show lasts approximately two hours and includes some of the most talented performers in the Ozarks. Not only will you be able to hear some of your favorite bluegrass and folk music from the past, but the modern hits will grace your ears as well. Just a few of the artists represented in the show include Earl Scruggs, Ralph Stanley, Lester Flatts, and Bill Monroe. These classic artists paved the way for the genre and are a staple in the bluegrass world. As well as hearing the longtime favorites, the audience will also be treated to some modern bluegrass hits from artists like the talented Allison Kraus, Ricky Skaggs, and The Civil Wars. You'll even be able to hear a few Ozark Mountain originals, as well as tunes from 'Oh Brother, Where Art Thou'. With a show that features this newly resurrected music genre, you will be able to see just how intricate and detailed the music of these artists is. With instruments that aren't as widely used in other genres, you're sure to hear a unique sound unlike any other. All of the unique instruments come together to form some of the most beautiful acoustic sounds you'll ever hear. Come dance and sing along in Branson, MO at the best bluegrass show in the Ozarks! You definitely do not want to miss out on the Ozark Bluegrass Jubilee. An excellent show by a group of very talented musicians. Great value for money, many more folks should give it a go.